Join our mailing list to be notified of special freebies just for subscribers. Joining is completely free, we will never share your information with anyone for any reason and you can easily unsubscribe at any time. 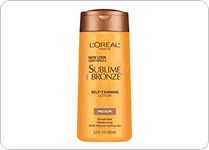 Just submit your shipping info on this page to request a free sample of L'Oreal Sublime Bronze tanning lotion. 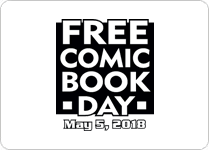 On May 4th participating comic book stores across the U.S. are hosting free events where guests will be given free comic books. Use this page to find a participating store. This Friday, April 26th, from 7am to 7pm just visit a Philly Pretzel Factory location and get a free pretzel with no coupon or purchase necessary. 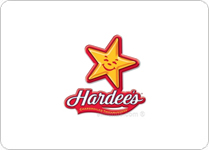 Fill out this short form to become a member of the Hardee's fan club nd you will get a free small order of fries and a small drink after you buy a 1/3 lb. thickburger. 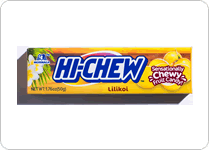 Sign up on this page if you're interested in trying a free sample of Hi-Chew Gum. 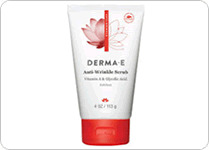 Submit your shipping info on this page to request a free sample of Derma-E skin cream. 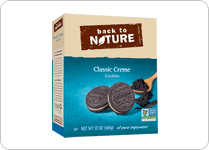 Back to Nature is offering free samples of their cookies to select consumers. Fill out this form and tell them why you'd like to try a sample to see if you're chosen. 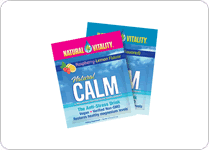 Visit this page and submit your shipping info to request a free sample of Natural Calm anti-stress drink mix. The classic 1998 real time strategy game Starcraft is currently being offered for free. 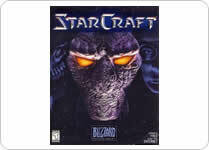 Just visit this page and look for the download links under "StarCraft: Brood War Patch 1.18 Patch Notes". 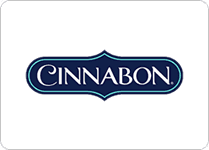 Just join the Cinnabon fan club to get a coupon for a free mini cinnamon roll. Plus you will get another free cinnamon roll on your Birthday.